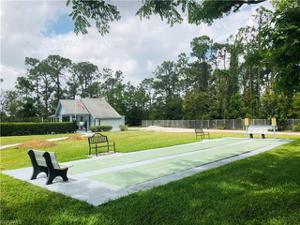 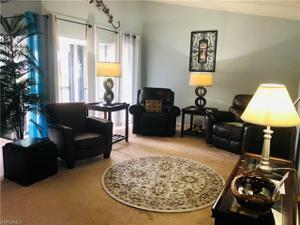 Welcome home to a clean and inviting 55+ community! 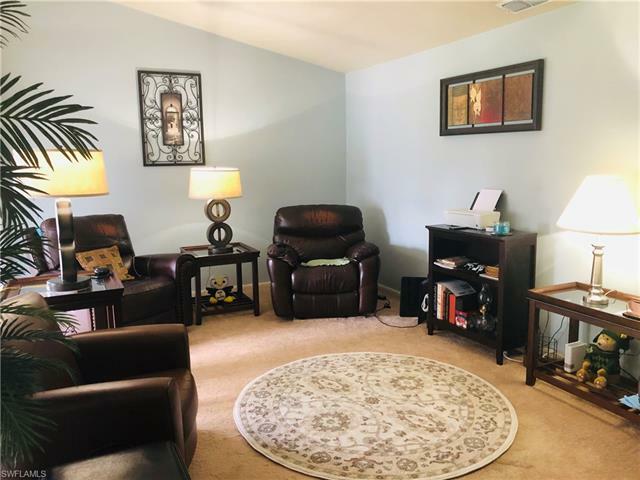 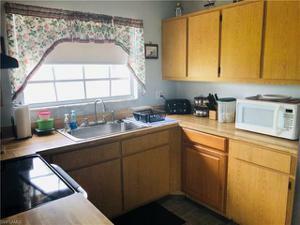 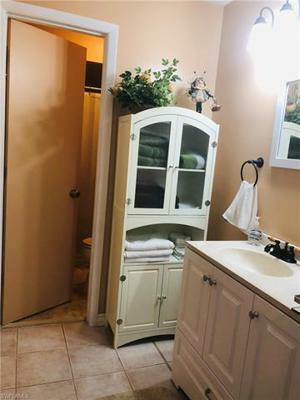 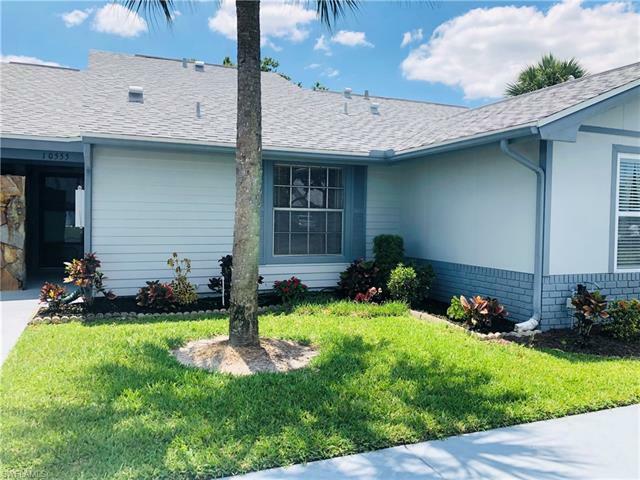 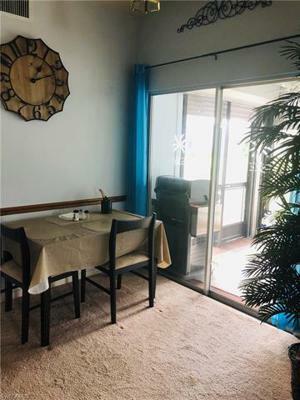 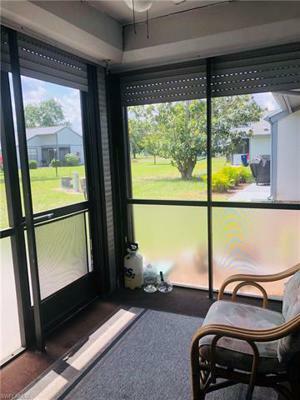 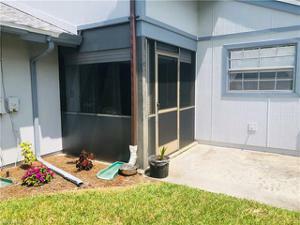 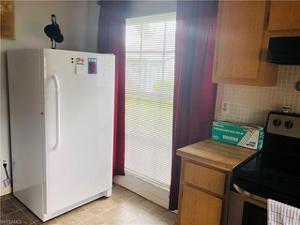 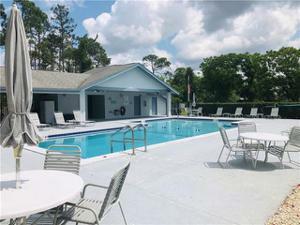 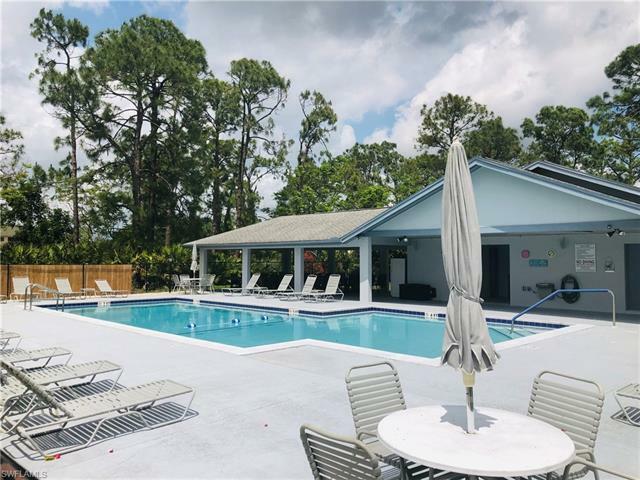 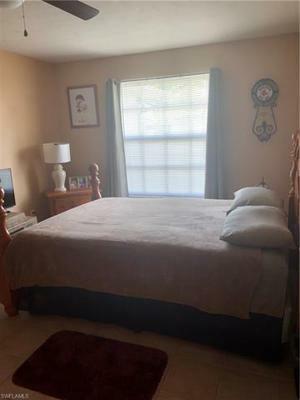 Located in the heart of Lehigh Acres, this one bedroom / one bathroom condo is an affordable and comfortable place to live. Minutes away from all the main roads, shopping, golfing, dining and more, Beacon Square is truly the most convenient retreat! You'll love the efficient floor plan with beautiful features, such as a slider that opens up to a charming lanai & patio space. 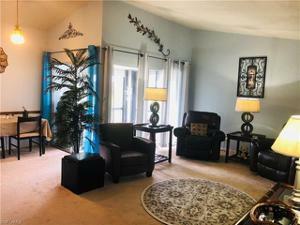 The perfect place to have a morning cup of coffee and enjoy your peaceful surroundings. 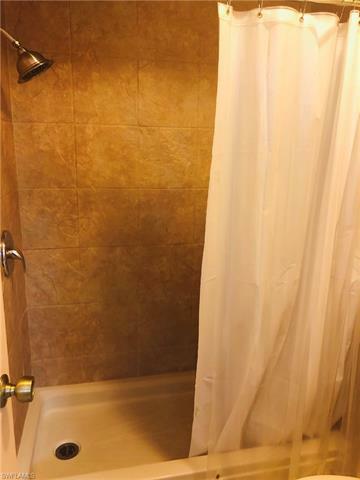 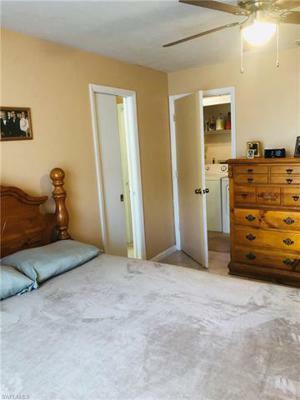 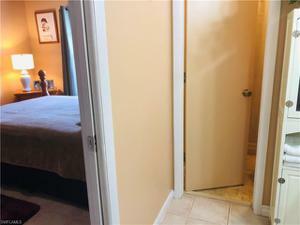 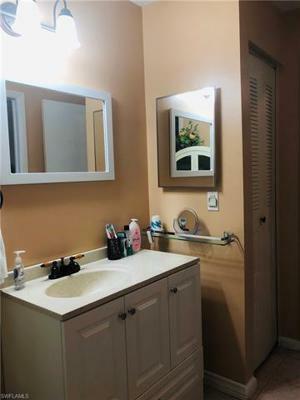 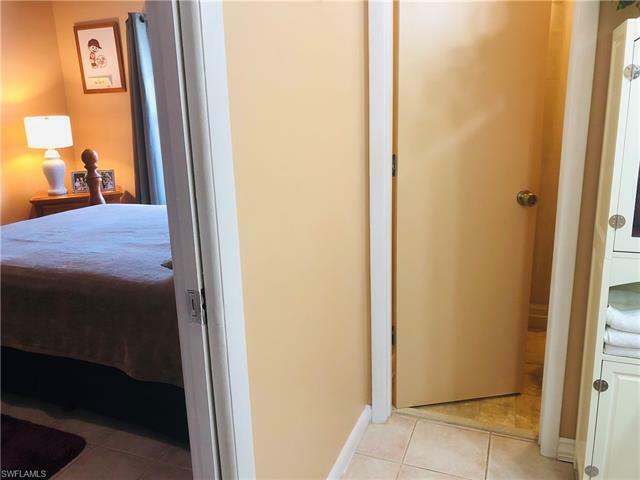 Plenty of space inside the unit, too - the master bedroom is a great size, and the ensuite bathroom has been remodeled- including a totally re-done walk in shower! 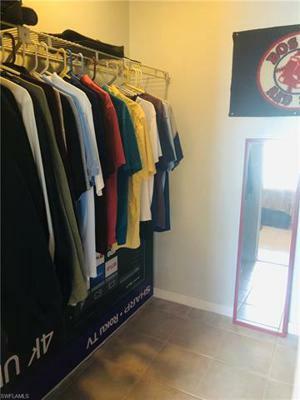 The walk in closet an incredible bonus in the bedroom as well. 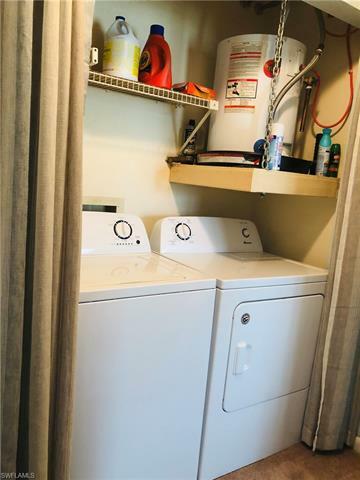 A full size washer & dryer make laundry clean up a breeze. 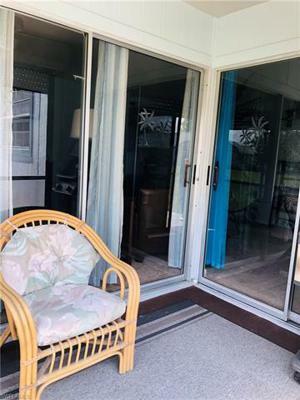 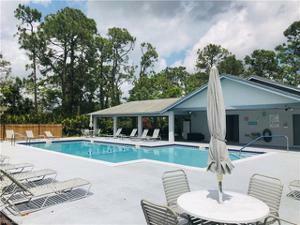 You'll also love the thoughtful interior color scheme and new carpeting in the living space, with the exception of attractive tile flooring in the master bedroom and wet areas. 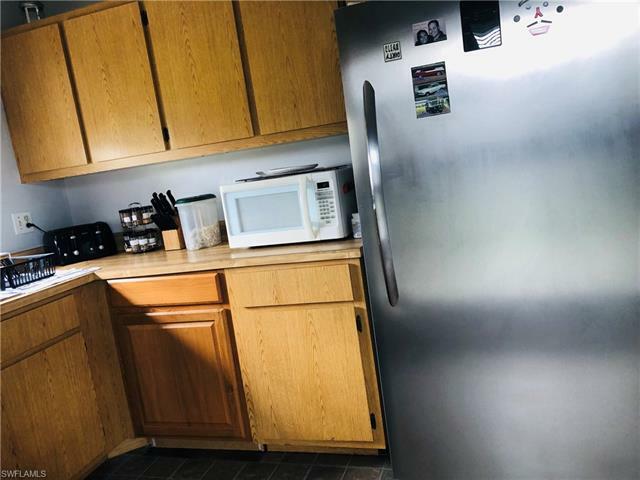 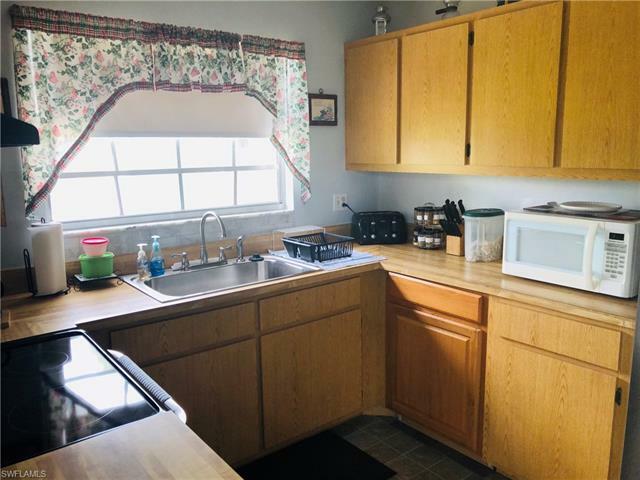 The kitchen offers a full size stand up fridge and separate full size stand up freezer, along with other major appliances. 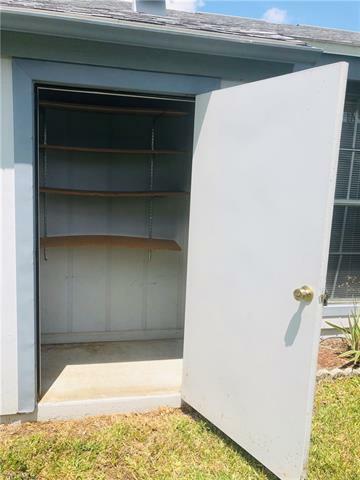 Seller will include a nearly new storm generator with a full price offer! Call today!